Newcastle appear to have a genuine interest in signing Joe Hart this winter. According to the football transfer rumours in British media, Newcastle are eyeing move for Manchester City goalkeeper Joe Hart. The England international joined Manchester City from Shrewsbury Town for a fee in the region of 920,000 euros in July 2006. His contract expires in the summer of 2019. 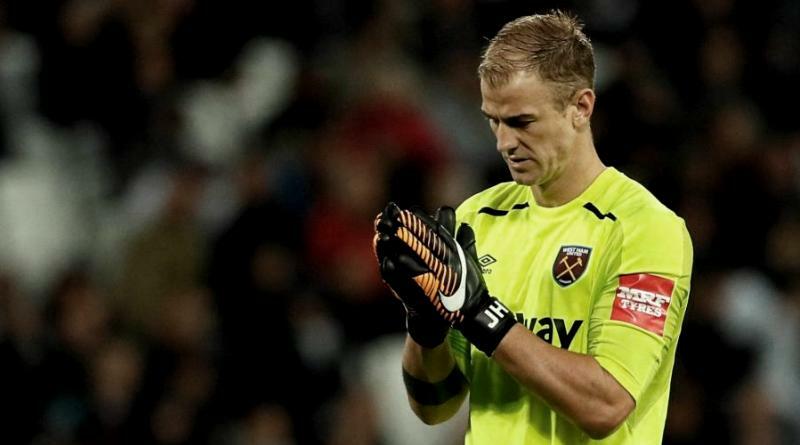 In July 2017, Hart was sent to West Ham on a season-long loan. Since his arrival from Manchester City, Hart has conceded 31 goals and provided three clean sheets in 15 games for West Ham. The 30-year-old is considered to be one of the best goalkeepers in England. Joe Hart has represented England at Under-19 and Under-21 level, winning 27 caps, before making his senior international debut in June 2008. As a member of England national football team, Hart won 75 caps. The Newcastle manager is in the market for a new goalkeeper. Rafa Benitez is a long term admirer of Joe Hart and believes he can get the most out of the England international. According to the report, Joe Hart’s World Cup hopes are under threat after losing his place to Adrian and Rafa Benitez is weighing up surprise move to take on-loan Manchester City stopper to Tyneside this month. The 30-year-old has seen his season-long loan move to West Ham turn sour having been axed after a series of poor performances earlier in the season. And with Hart looking likely to be on the bench for the foreseeable future at the London Stadium, his status as number one is in major doubt. Signing the 30-year-old in January would be a masterstroke from Rafa Benitez. A move away from West Ham is not only the best move for Joe Hart, but also for the club.